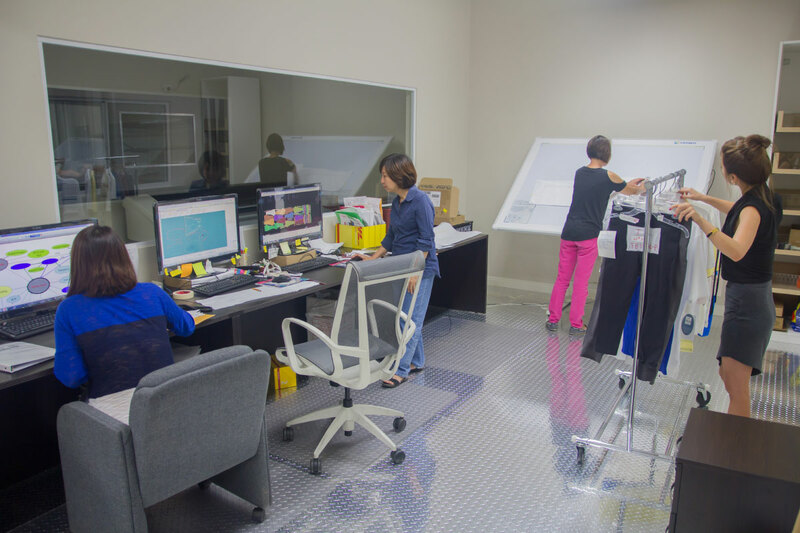 Eunice is a full service apparel manufacturer with over 25 years of experience in the apparel industry. Staffed by over 1000 people, our facilities are located in San Gabriel Valley, fifteen minutes away from downtown Los Angeles, California in the United State and in Bien Hoa City, a sprawling suburb one hour away from Ho-Chi Ming City in Vietnam. 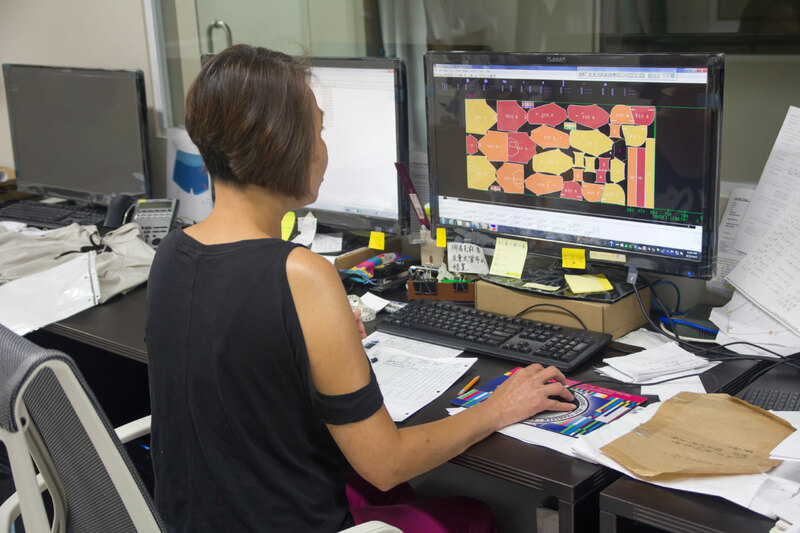 Eunice has provided services for the world’s most recognizable apparel brands and is established as one of the top manufacturers in the garment business. 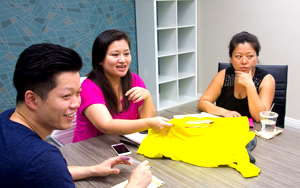 Eunice provides manufacturing needs for garment and clothing ranging from knit to woven for sportswear and active wear. Additionally, we strive to meet our clients’ needs by also providing import/export support. We offer flexible delivery dates matched by an excellent on-time rating. 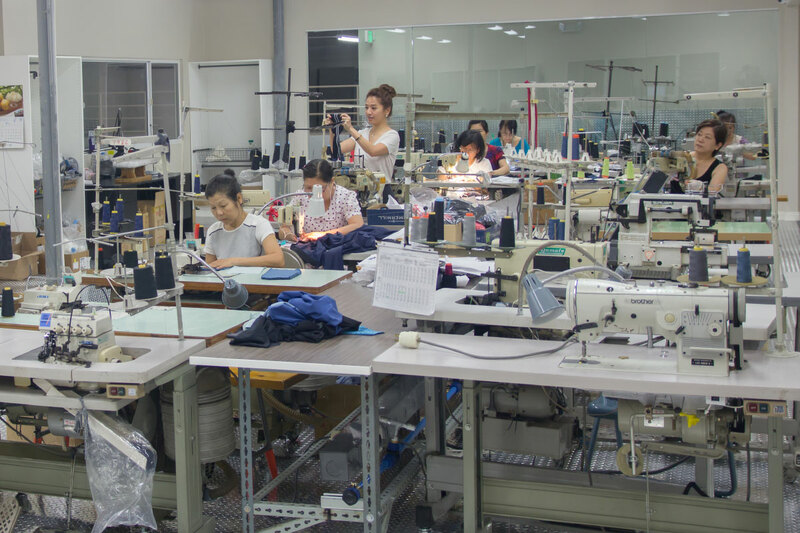 Our wide range of services include full package garment, full service, private label, design and development, pattern making and grading, marking and grading, product development, contract sewing, and CMT (cut making and trim). 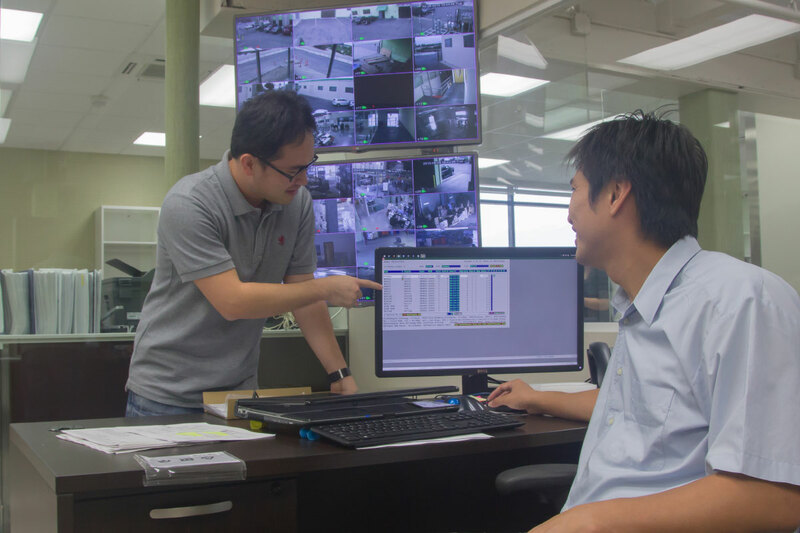 We use quality, state-of-the-art machinery and digitized control system. Moreover, our facilities are compliant with all employment and labor laws. Finished products at Eunice are inspected by following at least AQL 2.5 standard.